Substrate Technology, Inc. and IMPACTS Americas have partnered with Aztec Financial to provide fast, easy, and flexible financing for your business needs and budget. 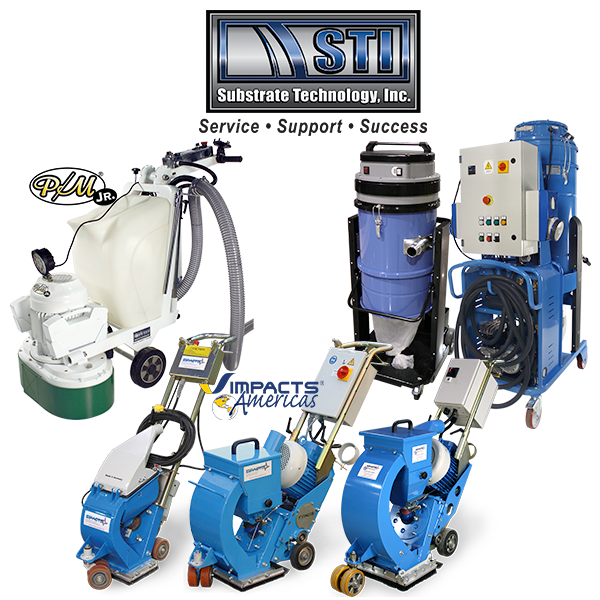 Current financial packages include Prep/Master grinding machines, IMPACTS shot blasters, and dust collectors, however any combination of STI equipment can be made available for financing. Just let us know what you need! You can learn more about STI’s equipment by clicking Product Line, or fill out the form below to request a quote. Fill out the form below and an Account Manager will contact you as soon as possible.